The proportion of drinks sold in NHS workplaces that are sweetened by sugar will fall to 10%, NHS England claims. But it said there is no timeframe for fulfilling the pledge and the RCN said more must be done to create working environments that encourage nurses to adopt healthier lifestyles. NHS England announced all trusts have promised to reduce sales of sugary drinks in a bid to curb rising obesity levels among NHS staff and patients. Just over half of NHS England’s 1.3 million-strong workforce are estimated to be overweight or obese. Research has shown 25% of nurses in England are obese. NHS England said obesity both raised the level of sickness in the workforce and undermined the ability of staff to give patients credible health advice. RCN national officer Kim Sunley said the college broadly welcomed the move to curb obesity, but added that removing sugary drinks from workplaces was ‘just one side of the coin’. ‘Employers must also recognise their responsibility to staff, and develop systems to help them make healthy choices,’ she said. Ms Sunley highlighted the Nursing You app, which was developed by the college and others as an interactive tool to help nurses make healthier choices. 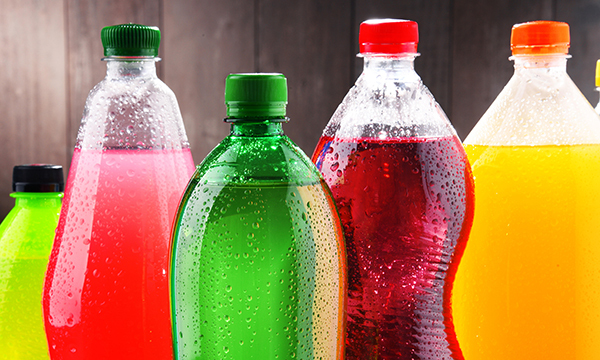 NHS England pointed out 23 NHS trusts and two retailers have decided to stop selling sugary drinks altogether.